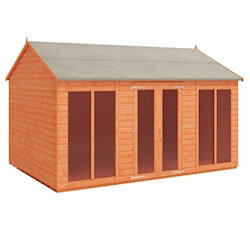 Find out more about our Contemporary Summerhouses range. 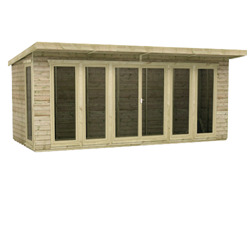 Make the most of the warm weather with our luxurious and contemporary summer houses. 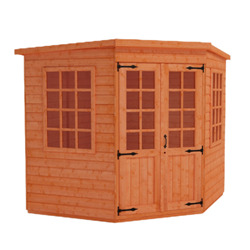 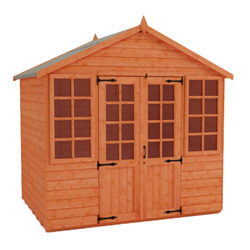 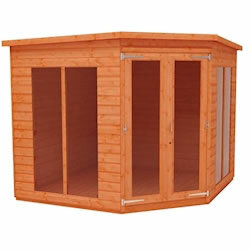 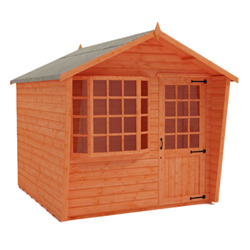 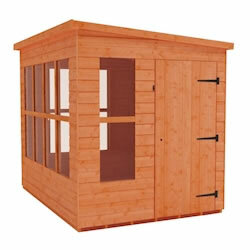 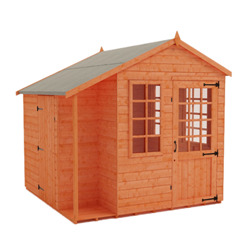 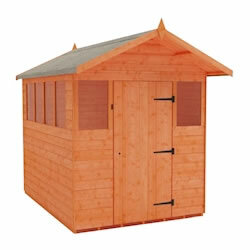 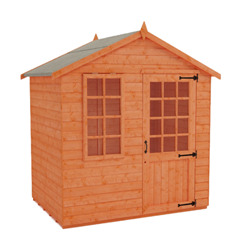 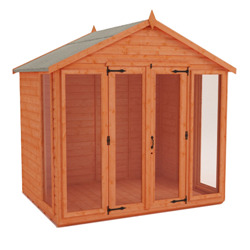 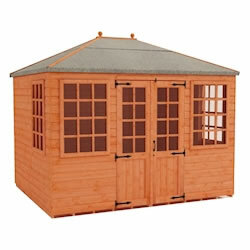 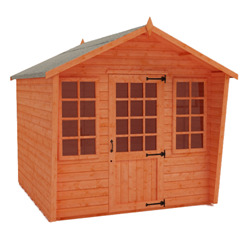 Available in a wide range of designs, you’re sure to find the perfect summer house for your garden space. 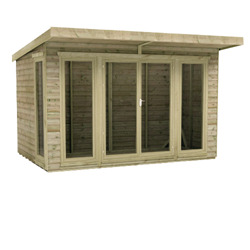 All of our summerhouses feature large windows, designed to let in as much light as possible, as well as superior grade, 12mm finish shiplap cladding. 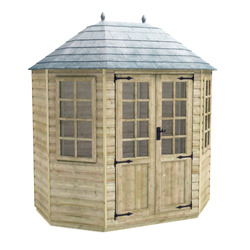 Manufactured from the highest quality timber, our summerhouses are built to last. 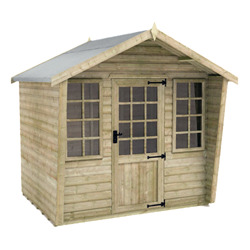 At Tiger Sheds, we want you to be able to enjoy your perfect garden getaway year after year, that’s why all of our summerhouses come with a minimum ten-year guarantee.